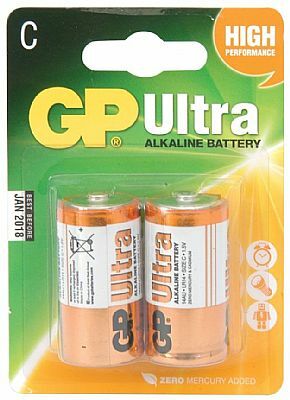 A range of high performance, long lasting alkaline batteries for portable, digital electronic equipment. For applications where high current over longer periods is required. Ideal for units such as effect pedals, multi effects, radio mic systems, megaphones & loud hailers etc.